Get Involved with New Student & Transition Programs! 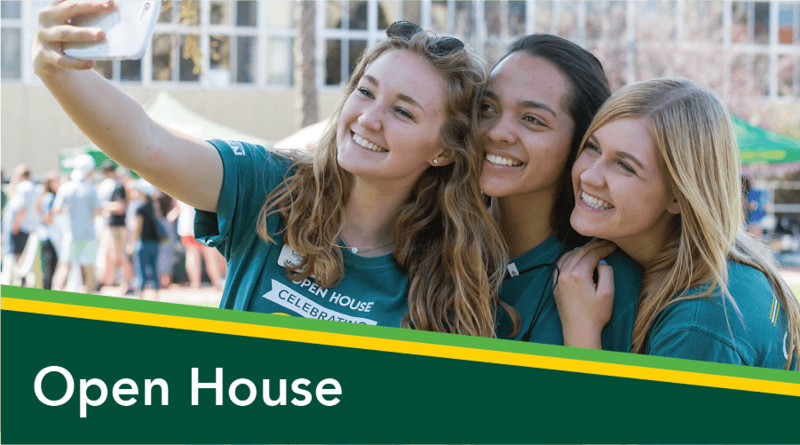 Getting involved with Open House is a great way to help shape the way Cal Poly is seen by thousands of prospective students, their families and supporters, alumni and community members! 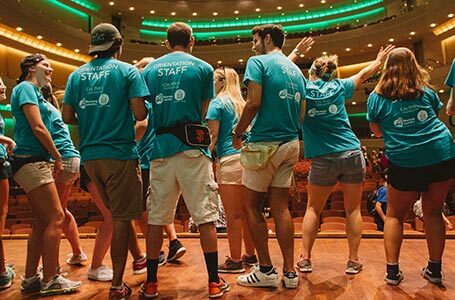 Help plan and execute one of the biggest events of the year and gain valuable leadership experience, too. 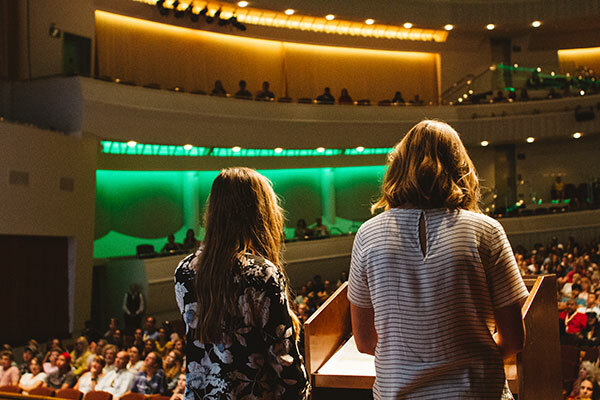 The Open House Committee is responsible for planning and implementing Cal Poly’s Open House Weekend. 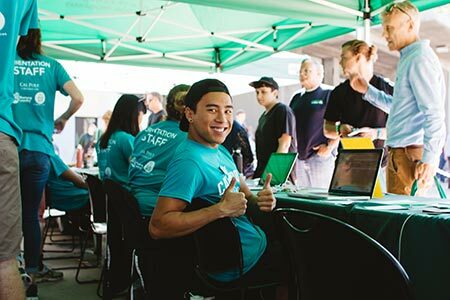 We work with the campus and community to put on an event-filled weekend that showcases all Cal Poly has to offer to potential new students and our community. 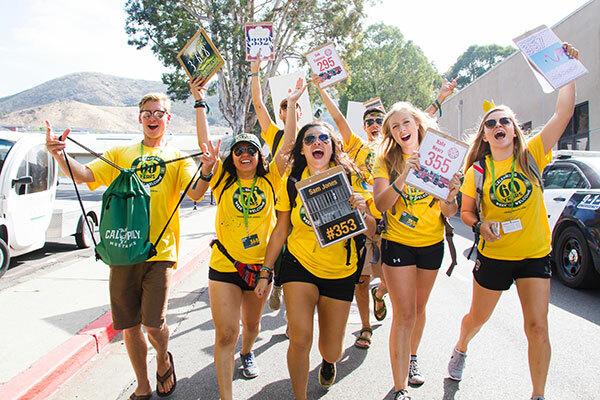 Lead a group of Open House Committee members to help plan and implement Cal Poly's Open House Weekend. 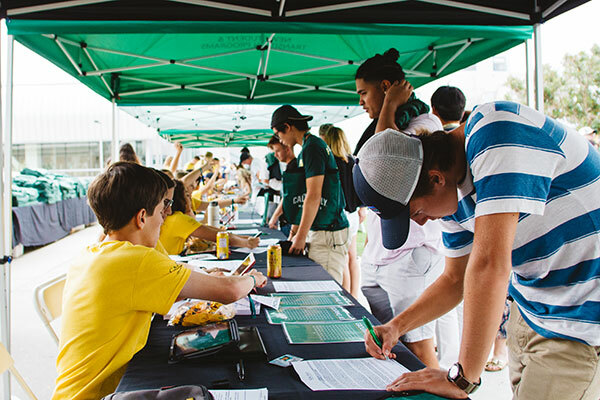 Work directly with Pro Staff, the Open House Co-Chairs and members of the campus and community to create an event that showcases all Cal Poly has to offer. Lead the Open House Leads and Committee to plan and implement Cal Poly's Open House Weekend. 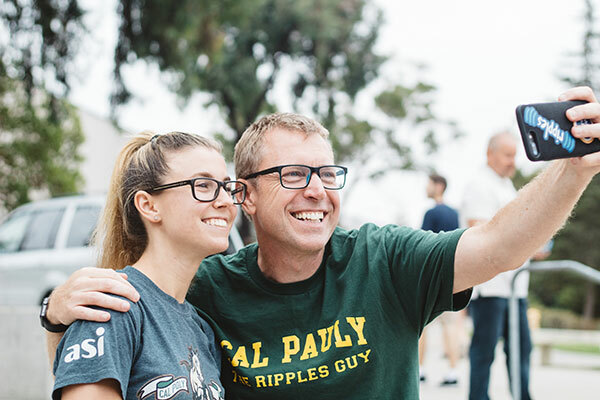 Work directly with Pro Staff and campus and community partners to ensure that prospective students and their families and supporters, alumni and community members see all Cal Poly has to offer. 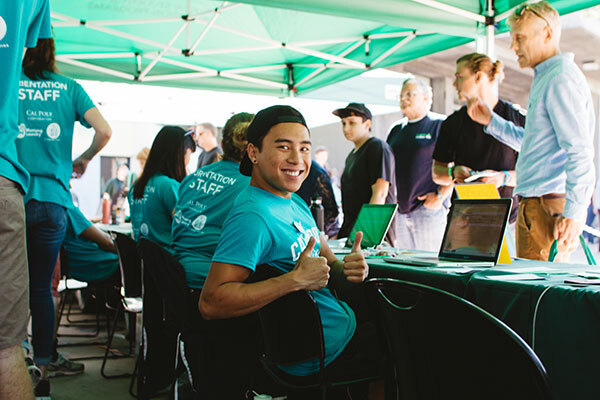 Getting involved with SLO Days is a great way to help shape new students' first experience of Cal Poly by working with the first part of our two-part orientation. Lead groups of new students and their supporters around campus, answer questions and develop your leadership skills! 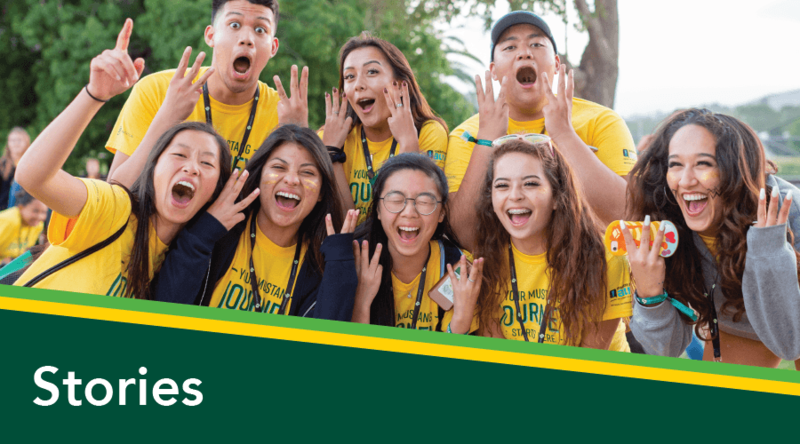 Connect with new Mustangs as a SLO Days Leader. 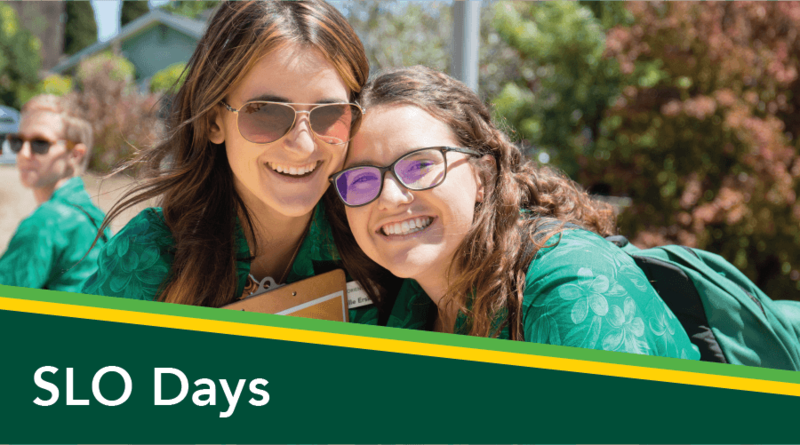 Stay in SLO for the summer in a paid position as you help welcome new students and their parents & supporters to Cal Poly at SLO Days. Work with Summer Operation Managers and NSTP Pro Staff to train SLO Days Leaders, plan and execute SLO Days 2018. Connect with new Mustangs as a SLO Days Leader. 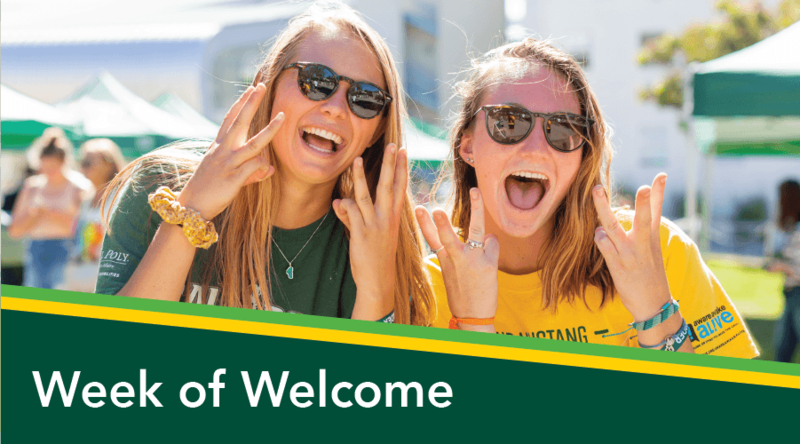 Stay in SLO for the summer in a paid position as you help welcome new students and their parents & supporters to Cal Poly at SLO Days. Help pave the path and build tradition in the brand new SLO Days Student Coordinator positions. 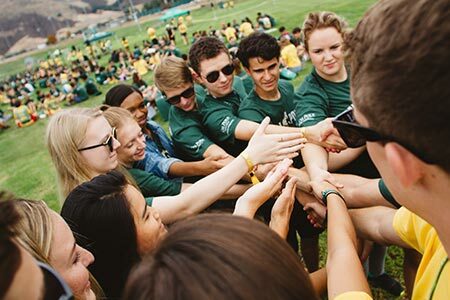 Recruiting all Cal Poly students interested in a dynamic leadership experience. 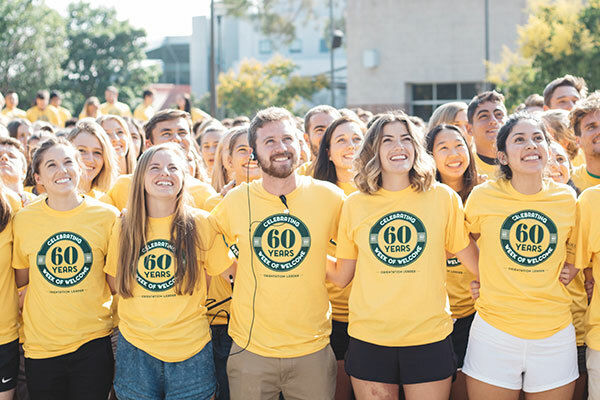 Be a part of the planning and development team responsible for the coordination of Cal Poly's summer orientation, SLO Days! 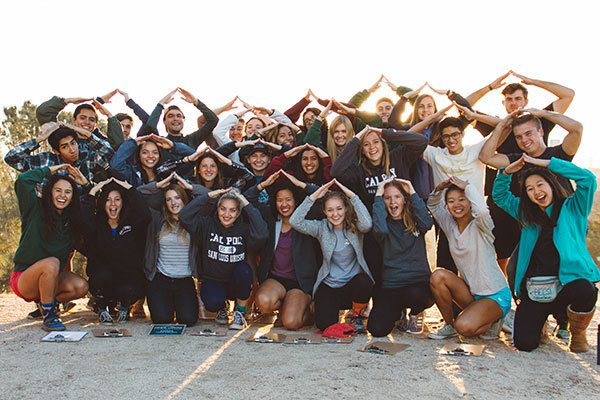 Getting involved with WOW is a great way to both give back by helping new students get adjusted to life at Cal Poly and in San Luis Obispo, as well as grow as a leader! 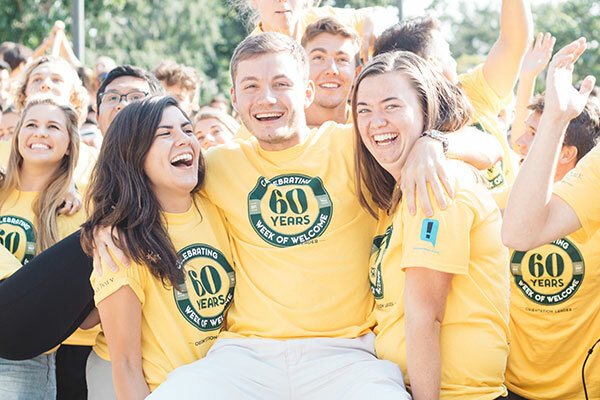 Help train next year's 900 WOW Leaders and plan the Week as part of an over 60-year-old tradition! WOW Team is comprised of a group of student leaders who plan and execute SLO Days and the Week of Welcome. 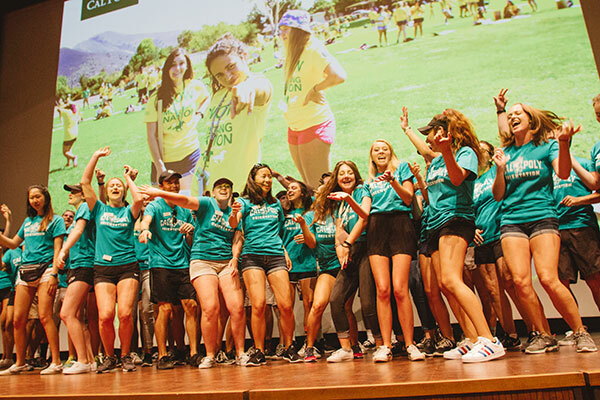 We spend the year developing programming and training our Orientation Leaders to make new Mustangs feel welcome and prepared for their time here. Work directly with Pro Staff and Orientation Board to plan programming for WOW Team and over 900 WOW Leaders, facilitate Team trainings, and reach out to people on campus and in the community to help plan events and activities for new students during Week of Welcome! Work directly with Pro Staff to lead WOW Team and WOW Team Leads and plan, organize and execute the entire Week of Welcome in the fall. Reach out to community members and campus partners, train facilitators, and present leadership development training to 900 leaders. Our programs offers lots of different areas to get involved in, from being a WOW Leader and helping new students get acquainted to campus, to the community and with each other, to working in the NSTP Office as a Student Assistant, Intern, or Administrative Staff member. 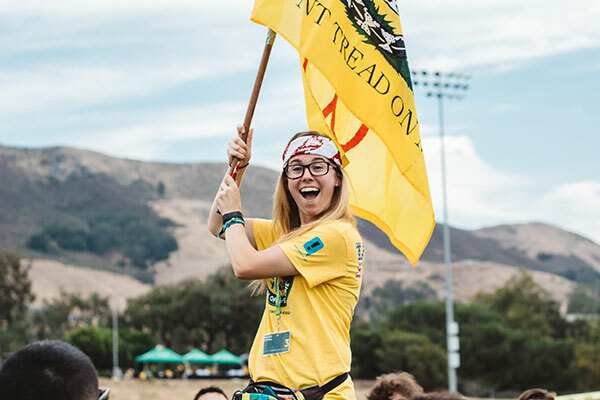 Be a part of one of Cal Poly's longest running traditions by applying to by a WOW Leader. 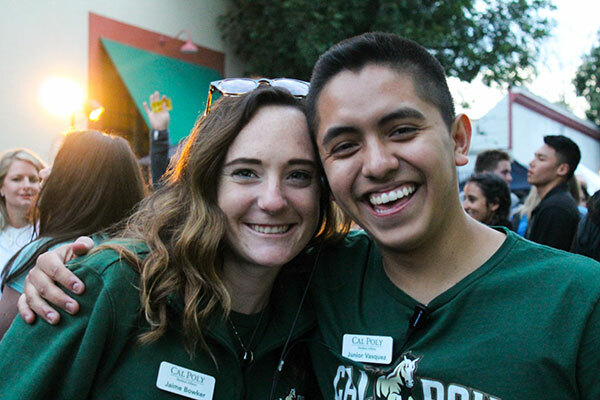 Make close connections with new Cal Poly students and help guide them through the Week of Welcome. Training for WOW Leaders runs 7PM - 10PM Tuesday nights during Spring Quarter. Click here for details about our info sessions if you'd like to learn more, or click below for the application. New Student & Transition Programs has a wide variety of interns and administrative staff positions available on a rolling basis as needed. Work by helping with everything from scheduling and fundraising to photo, video, and marketing. For more information, feel free to stop by the office and inquire, look for positions on MustangJOBS, or send us an email at orientation@calpoly.edu. 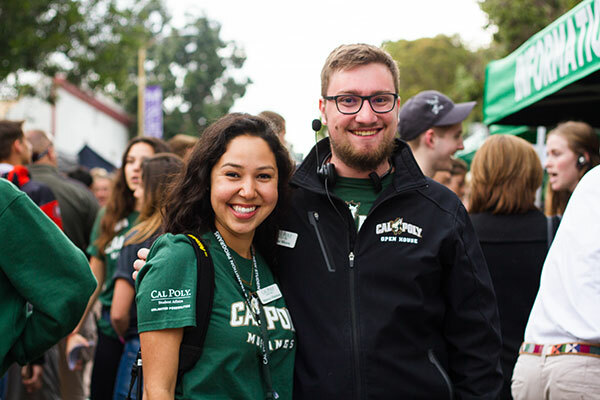 For more information about other opportunities to get involved with New Student & Transition Programs, feel free to send us an email at orientation@calpoly.edu with your questions. Join our Leadership interest list to learn more about future orientation opportunities!